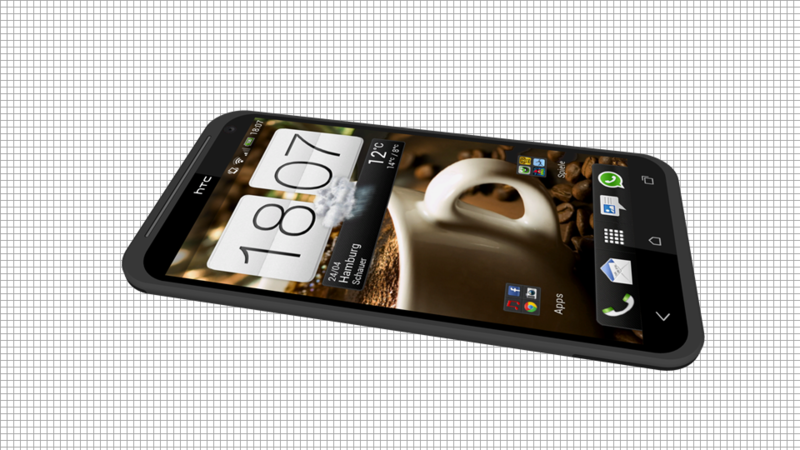 Hasan Kaymak sent us a brand new HTC concept, the Desire V, that’s basically a smartphone for HTC customers who don’t have a lot of money to spend. It looks like a very thin phone, that’s pretty wide and keeps some of the elements of the One series and throws in some Desire for good measure. 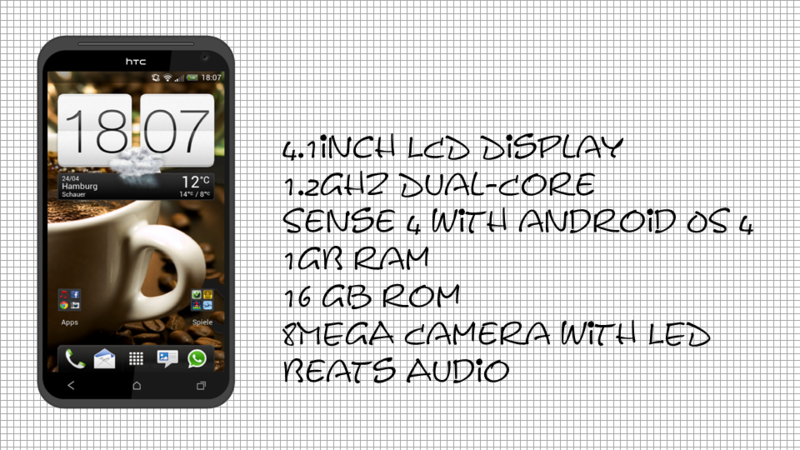 This model comes with Beats Audio support, a 4.1 inch LCD display, a 1.2 GHz dual core processor and Android 4.0 with HTC Sense 4.0. 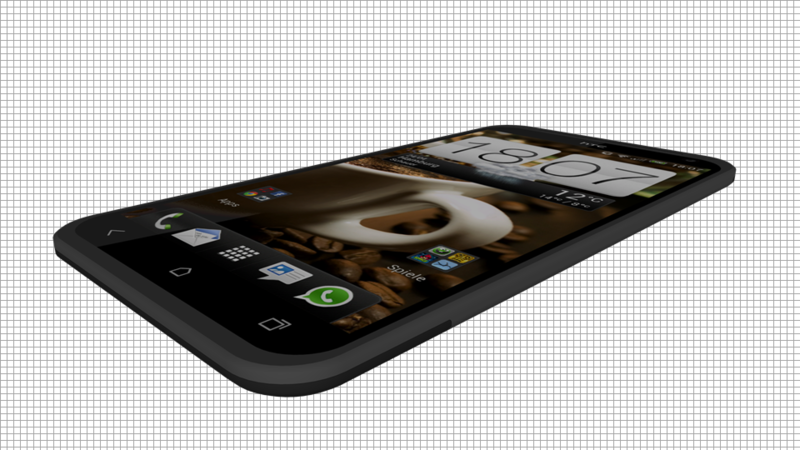 There’s also 1GB of RAM on board, 16GB of ROM, an 8 megapixel camera with dual LED flash and 3 capacitive buttons below the screen. We also have that classic speaker grille at the top, plus a big and potent speaker below the Beats Audio logo. I wonder if the entire area with the Beats branding is in fact a plastic lid that can be taken off to reveal a microSD and SIM card slot, like on the Desire S.
Also, I’m guessing that the HTC Desire V comes with an unibody design and seeing that in the pics it looks very thin, I’d say it’s about as thin as the HTC One S, or maybe even thinner, around 7mm in waistline. 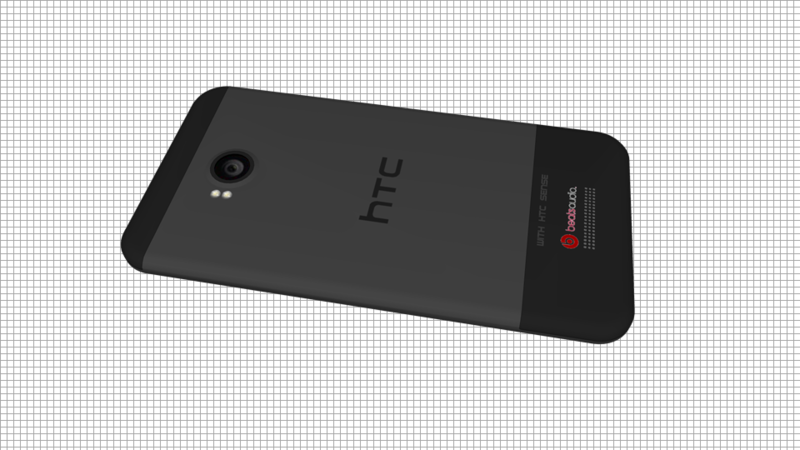 The pictures are made in such way that they make me think this HTC concept has a matter case, which would be a nice touch… I wonder what affordable means here. 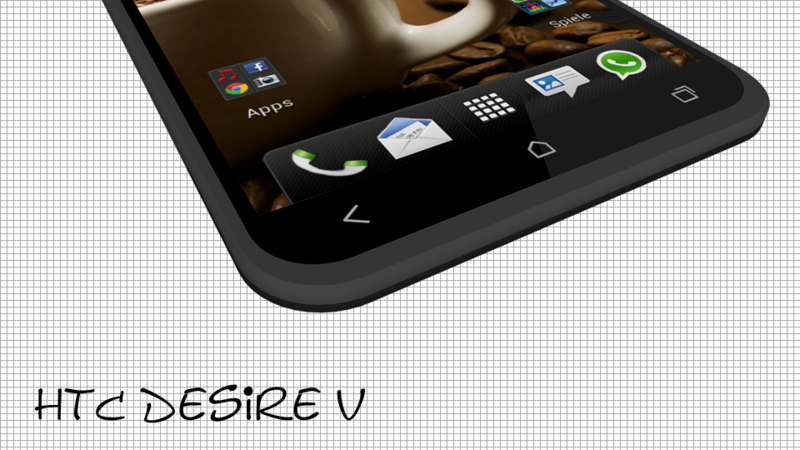 I guess that the Desire V should cost around $250 off contract to be really appealing.